We have a wide range of consultancy services acting as Architect and Principal Designer. Architectural Design – practical, tailored design solutions for domestic, commercial and cultural applications. Planning Consultancy – particular experience in the changing role of planning in rural Scotland. Contract Administration – standard and bespoke forms of construction contract. Lead Consultant – experience in team working and leading a consultant team. Carbon Efficient and Low Energy Design – experience of assessing thermal performance and integration of micro renewable technologies. 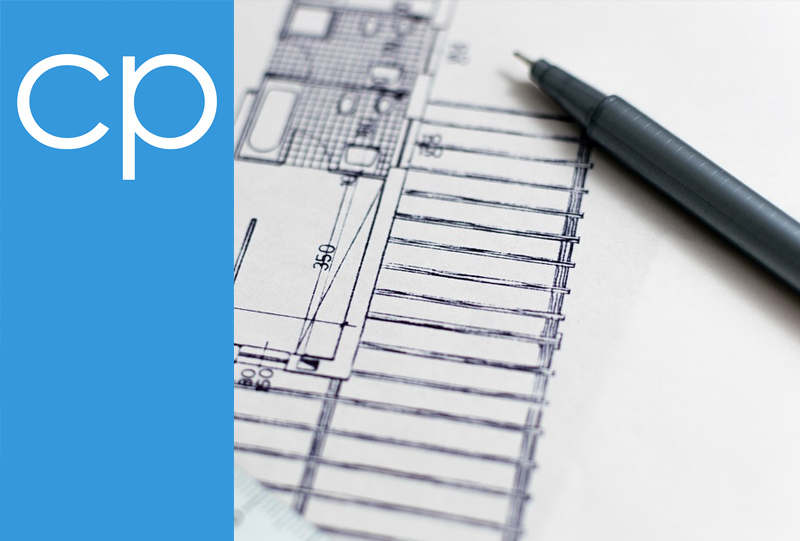 Master Planning – integrated strategic design and planning of visionary outcomes. Provision of SAP ratings for new dwellings. Computer aided 3D modelling and fly throughs can be provided to assist the design process. The wide range of integrated experience has been developed to enhance our client certainty over design quality, cost, programme, workmanship and environmental performance. Design only – a partial service producing drawings and specifications for consents or third parties. Design and Contract Management – a full service from inception to completion producing design information with traditional procurement. Please contact us at mail@cparchitects.net with your project requirements to allow us to assess how we may best be able to assist you in making your dream a reality. Please refer to the RIAS guide Why use a Chartered Architect for a fuller explanation. The RIBA Plan of Works 2013 is utilised to assist in defining our scope of service through the various stages of a project from inception to completion. A fee and service provision would be agreed with you prior to us starting on your project. Fees are normally payable in installments, on completion of work stages agreed at appointment. The construction (Design & Management) Regulations 2015 introduced in April 2015 apply to almost every construction operation, and affect Health & Safety aspects of the design of the building and any temporary works required for its construction and systems for maintaining the building and replacement installations. CDM 2015 now covers both Commercial and Domestic projects and we can advise your requirements and responsibilities as a client under these regulations. We would establish if your project requirements would be a notifiable project (to HSE) and thus require an appointment by you for a Principal Designer. Iain Campbell can provide this service either alongside a project where the practice is engaged as architect, or as a standalone project. Fees for provision of Principal Designer services can generally be calculated on a percentage basis or lump sum basis. Please contact us at mail@cparchitects.net to assess your project requirements to agree a fee and service provision. We can provide Clerk of Works service on some projects for clients during the construction stage maintaining a regular presence on site, working with client and contractor to monitor the progress and quality of workmanship are as intended, with regular reporting. Please contact us at mail@cparchitects.net should this be of interest.